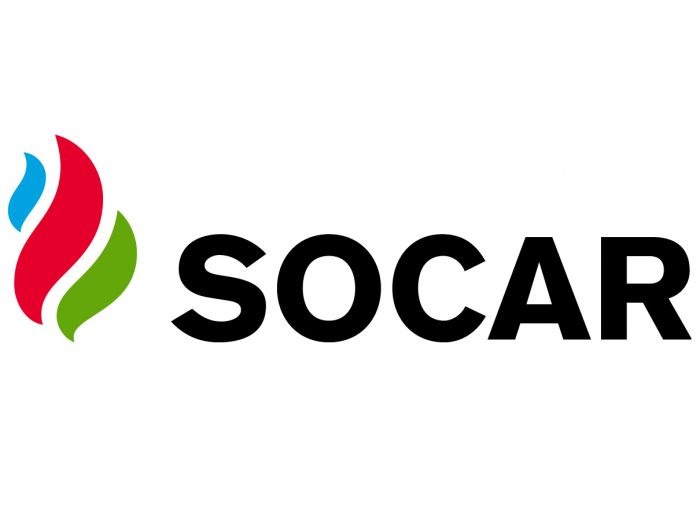 Economic Coordination Committee (ECC) of the Cabinet of Pakistan has approved the fuel supply agreement with Azerbaijan’s state oil company SOCAR, the Pakistani media reported. “Committee accorded approval to a proposal of Ministry of Petroleum regarding Fuel Supply Agreement between Pakistan State Oil (PSO) and State Oil Company of the Republic of Azerbaijan (SOCAR),” reads the report. Earlier, Federal Minister for Petroleum of Pakistan Ghulam Sarwar Khan said that Petroleum Division will try its best to get this agreement ratified from Cabinet so that mutual relation between both countries can be strengthened. Moreover, he noted that Pakistan and Azerbaijan will constitute a joint working group on energy. Pakistan and Azerbaijan had entered into an inter-governmental agreement (IGA) in February 2017 for supply of a number of oil and gas products, including furnace oil, petrol, diesel and liquefied natural gas (LNG). Azerbaijan is interested in investing in LNG sector through State Oil Company of Azerbaijan SOCAR.